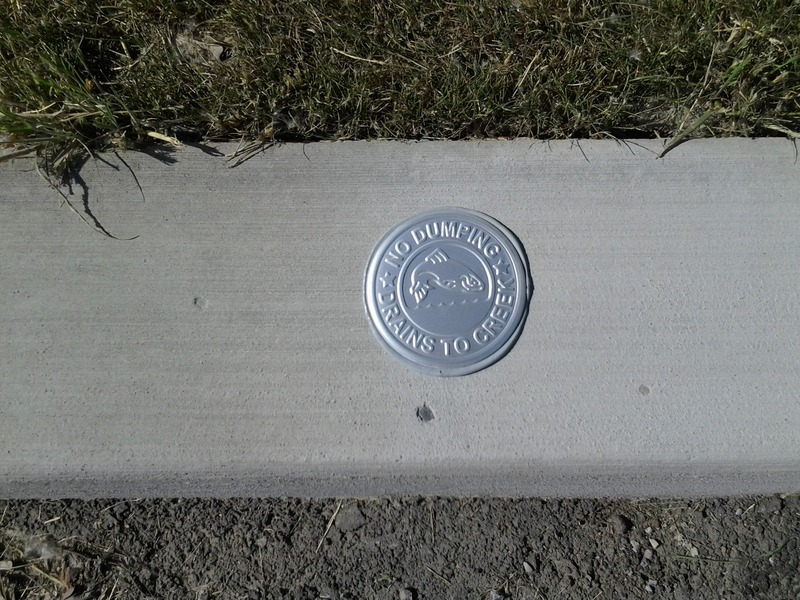 The OCWC will be having another storm drain marking event in the Village of LeRoy this Saturday morning starting at 8:30AM. We’ll be meeting in the parking lot behind the United Methodist Church off Trigon Park /East Main St. It’s a fun activity. « Come Visit Us at the 30th Annual LeRoy Oatka Festival This Weekend July 14th & 15th! Water Trails: 58 Places to Explore Rochester's Waterways | Day Trips Around Rochester on It’s Official! » Also Don’t Forget Trees for Tribs this Saturday, Sept 24 Oatka Creek Watershed Committee on Fall Trees for Tribs Event! Call for Volunteers! Support Oatka Creek Watershed Committee, Inc.